A perfect neighborhood for your family in a highly sought after Flower Mound Community. 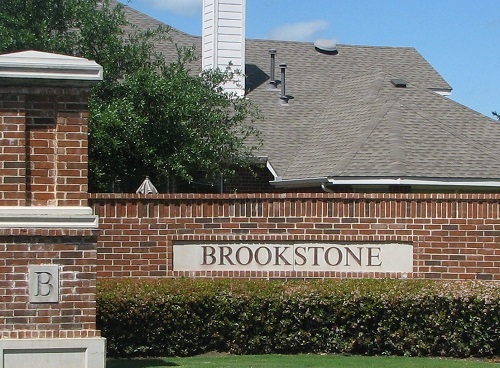 Brookstone has jogging and bike paths, parks all within walking distance, is in the Lewisville Independent School District and minutes from DFW Airport. Listing provided courtesy of Century 21 Mike Bowman, Inc.
© North Texas Real Estate Information Systems, Inc. All Rights Reserved. 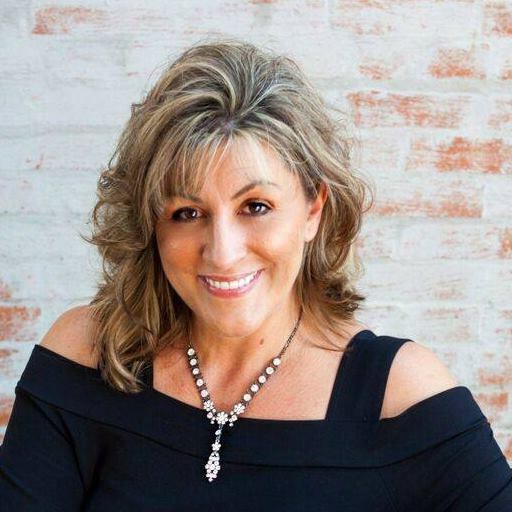 Certain information contained herein is derived from information which is the licensed property of, and copyrighted by, North Texas Real Estate Information Systems, Inc.